The Shiragirl stage which has featured Joan Jett and Paramore on past Warped Tour dates will be returning for select dates this summer. More information can be found below. The legendary Shiragirl Stage marks a return on the 2014 Vans Warped Tour for a limited run of dates, including all the California dates as well as multiple East Coast dates. As part of the 20th birthday celebrations for the Vans Warped Tour, Shiragirl has partnered with Conquer Entertainment to once again provide a platform for emerging female artists. Artists such as Joan Jett and Paramore have rocked the Shiragirl Stage at past Warped Tour dates. This year, female artists and female-fronted bands from across the country entered the Conquer Entertainment Shiragirl Talent Search. 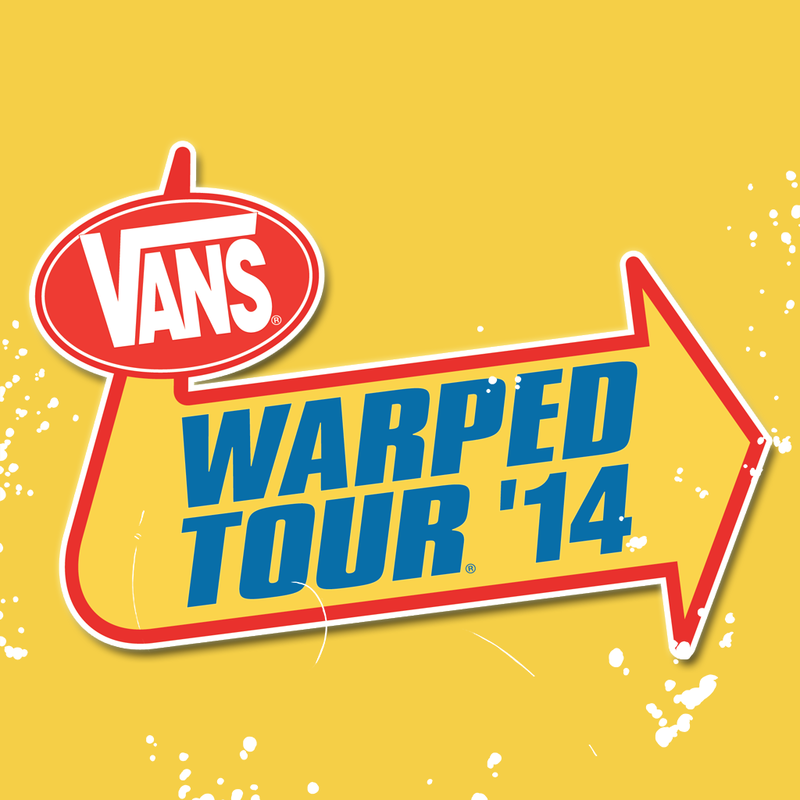 These artists were hand-picked to play the Shiragirl Stage on the 2014 Vans Warped Tour.